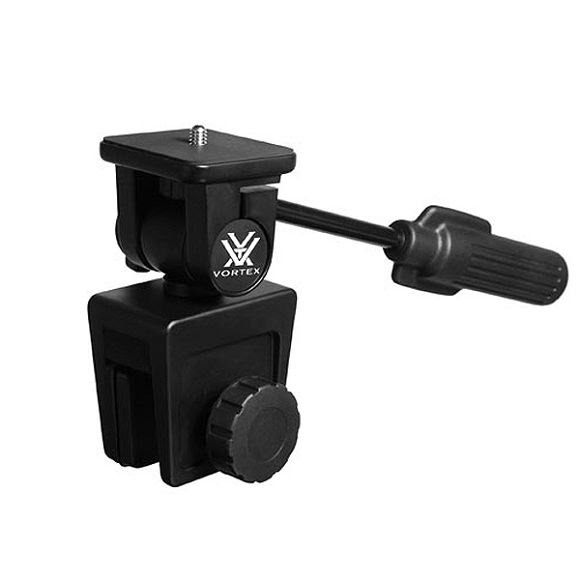 Twist-lock design controls all pan and tilt action with one hand. Deploys on any car window or similar platform in seconds. Durable machined metal and molded plastic parts.